There have been various ways in which home buyers have been duped in the past. In the past, many a home buyer were seen losing their lifetime of savings because they had nobody to guard their interest. This is not the case anymore. 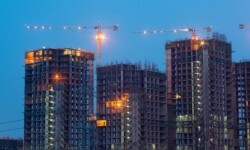 As India gears up to implement the real estate law by May 1, relief will be theirs. A renowned developer was recently booked for project delay as he refused to refund buyers' money with interest. This happened in a housing project in Gurgaon's Sector 70. There were over 91 complaints against the developer. It is said that the amount collected from the home buyers was used to seed another project which is unlawful. Thanks to the Real Estate (Regulation & Development) Act, 2016, such activities would now be under check. The state-based Real Estate Regulatory Authority (RERA) will ensure that developers maintain a separate account for every project undertaken by them. Of the total money received from buyers, 70 per cent would be dedicated only for purposes of construction and land cost, says the law. The developer can withdraw money from this account only to fund the cost of the project and it has to be in proportion with the stage of construction. All such withdrawals have to be certified by an engineer, an architect and a chartered accountant. The accounts will also be audited. A case of this nature surfaced at Thane, Maharashtra, recently. The Urban Land Ceiling Regulation Act (ULCRA) mandates that all developers will have to set aside five per cent of the total land to the authority which may then want to develop this land for low-cost housing. A developer, however, forged papers to get an exemption from parting with this land. He showed that his land in Mira-Bhayender region was a 'green zone' and not a residential zone, and got away with his act. Reportedly, it cost the exchequer about Rs 10 crore and the police believe that there may be over 20 such plots where such violations could have taken place. A similar case was registered in Indore, where a leading developer constructed his project on government land. The new law that is expected to be enforced from May 2017 makes it mandatory for every developer to register their project. The required form, fees, documents, information and undertaking must be duly stated. As scrutiny takes place, the developer may have to append additional information sought from him. The RERA also has the power to revoke the registration of a project for violations. A certain real estate company in Pune lured investors into buying plotted developments and sold the land twice, first as agricultural land and then as proposed non-agricultural land to another set of investors. The Economic Offences Wing (EOW) believes that the fraud could be to the tune of Rs 400 crore and 12,000 investors must have been affected. 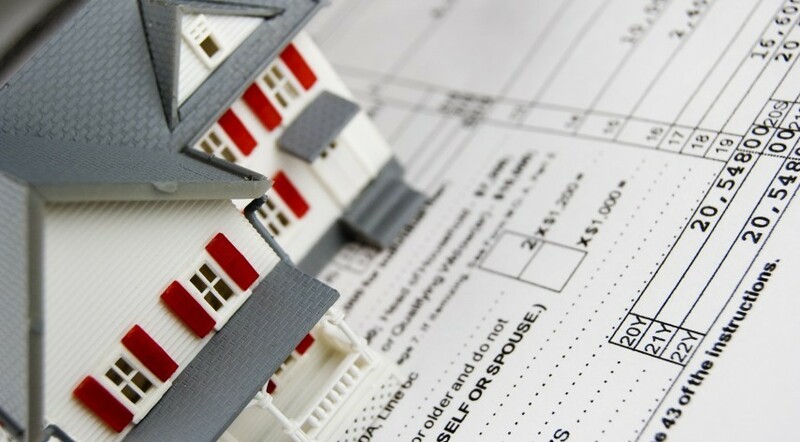 However, no sale deed was registered with the Department of Registration. Investors investing in the peripheries or outside city limits should be mindful of their decisions. According to the new law, too, only projects within the planning area will be registered with the authority. Basically, if you are investing in the suburbs, the onus to ensure everything is alright lies on you. In Bhopal, a developer has been booked in the case of alleged misuse of the POA granted to him. This developer was made a representative because the original land owner was unable to sell the property and wanted his friend to sell it on his behalf. Later, the original land owner later nullified this POA. However, the developer used this earlier POA and sold the property to a buyer. Today, the guilty is on the run. Under the new law, such developers will be liable to pay a penalty of five to 10 per cent of the estimated cost of the project, or a penalty on every day of the default. They can also be subjected to an imprisonment for up to three years. At Mumbai's Juhu, 380 families had joined hands to form a cooperative housing society union. They chose a developer for redevelopment of the 20,000 sq mt of land at DN Nagar at the Juhu Link Road. However, the project ran into coastal regulatory zone issues and the developer is said to have sold the Floor Space Index rights to another real estate major but without informing the residents. The case is almost seven years old, and the original builder has already quit the industry. The third party now says that it hadn't taken any bookings from old residents. Given the scale of this fraud, the case is to be forwarded to the Economic Offences Wing. The real estate law clearly mentions that a developer is not entitled to transfer his majority rights and liabilities in the project to a third party without obtaining the consent (written) of two-third of allottees and the regulatory authority. To ensure a fair code of conduct, the number of apartments held by the developer will be excluded.